Taught by David E. Perry. These days, the cameras within iPhones, iPads, and other mobile devices are miniature wonders, nearly always within our reach and capable of making magical photographs that can be enhanced and immediately shared through email and text messages, or posted to one’s social networks. 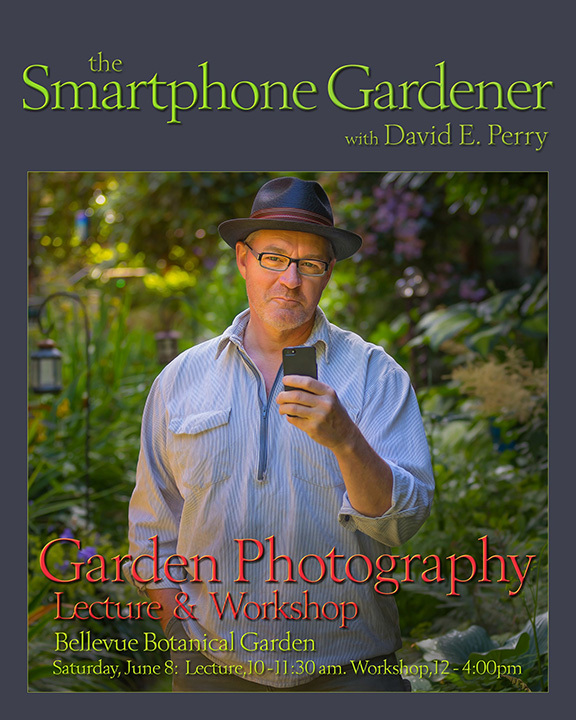 LECTURE (10-11:30am): Spend ninety minutes with author/photographer, David E. Perry, as he demonstrates the amazing potential these smartphone cameras offer and helps you master their wonders while sidestepping some of their inherent pitfalls. 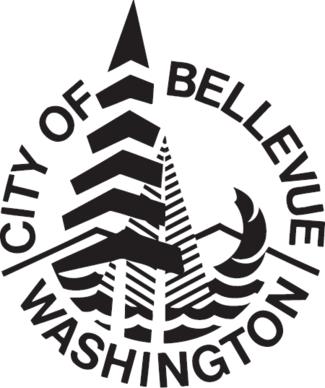 WORKSHOP (12-4pm): You’ll have a chance to practice what you’ve just learned in the morning lecture and expand on it in this hands-on workshop. Begin to master three amazing photo apps as you wander and shoot with new eyes. David will work with you individually and in small groups, helping you master your fresh, new foundation of information and teaching you to compose better shots, tell better stories, and begin mastering many of those previously hidden secrets within your iPhone/smartphone camera. Please note that by registering through the link below, you will automatically be registered for both the lecture and the workshop. There is no need to register separately for the lecture.